Why not introduce a feature to your garden, this can add interest or simply create a variation to your existing garden design. Whether it’s a water feature, a summer house or a quiet seat in the garden there are many features to choose from. Garden features can enhance the most basic of gardens; how about introducing a terrace or patio in a quiet area of your garden for winding down in after a busy day? Or perhaps you'd like to introduce a scented border or build an architectural scheme out of your favourite plants. 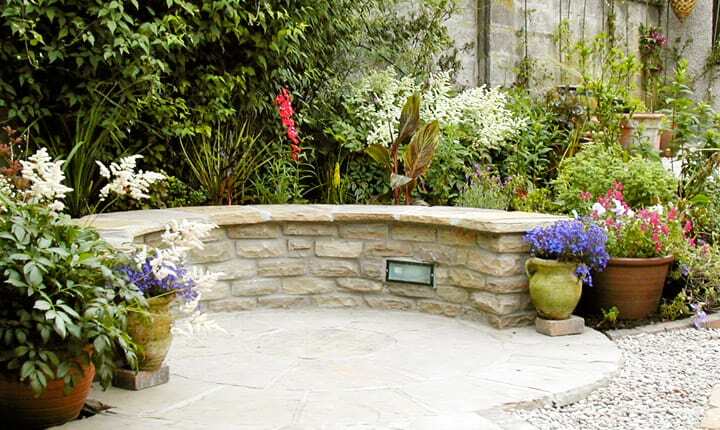 Gardens Galore can advise on and help bring your garden feature ideas to life. 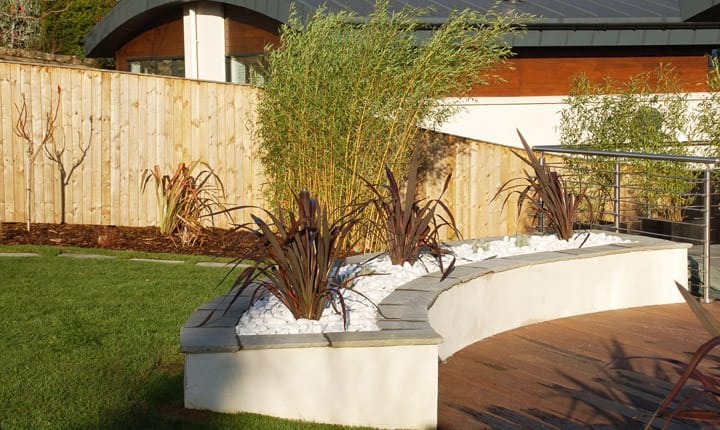 With over 16 years experience we know what will suit and what will work well in your garden. "Thank you very much for all that you have done – the team worked hard and produced an excellent result. The garden is fantastic! It has, without doubt, greatly improved the appearance of my property. I would be delighted to highly recommend you to anyone looking for a reliable firm of landscape gardeners." Gardens Galore can suggest and design garden features for all budgets and garden types, whether it is a simple planter for your beloved herbs or a stunning water feature to complement the rest of your garden. We design and construct a range of planters to suit individual requirements which includes “grow your own” or for showing off your perennials. There are a variety of materials to choose from ranging from timber, brick to stone. No more dragging the chairs from the shed when the sun decides to make an appearance…we can design and build the perfect seat in the garden, offering a practical, attractive and permanent solution! Why not bring the element of water to your garden? 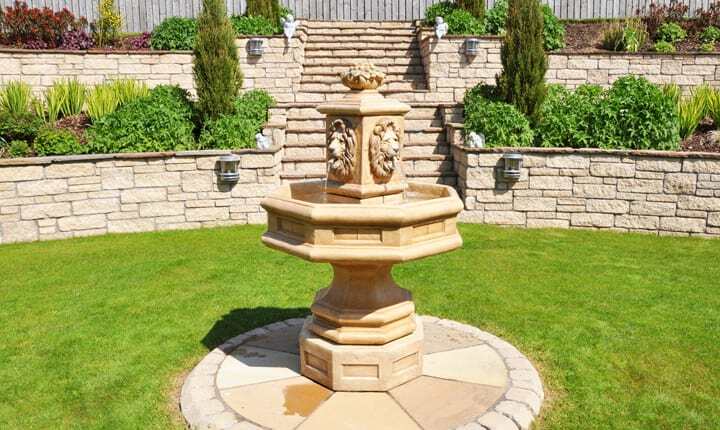 With so many ponds and water features to choose from, ranging from more traditional styles to bold and contemporary, we can introduce that special feature to your garden. 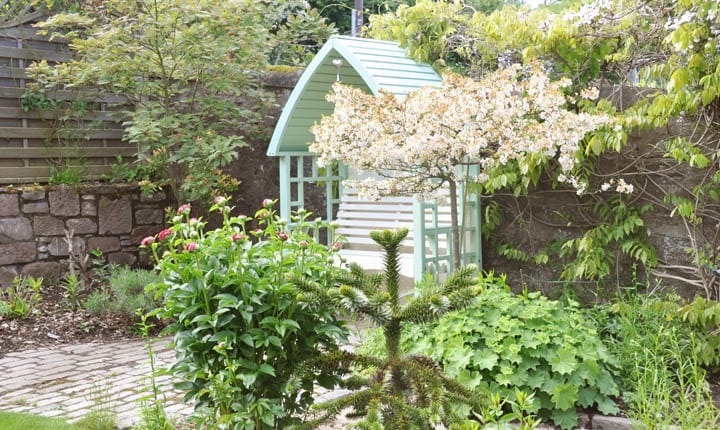 We supply and construct a range of pergolas, arbours and arches available in an extensive range of materials, designs and finishes…offering an interesting and stylish addition to your garden space. 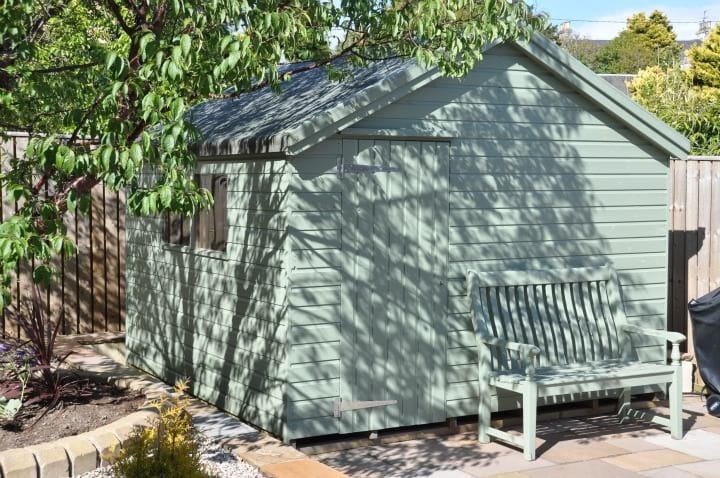 We provide a variety of summer houses and sheds to suit all garden spaces, styles and budgets. More importantly, we will produce a solid level base to place your summer house or shed, ensuring your investment is secure.